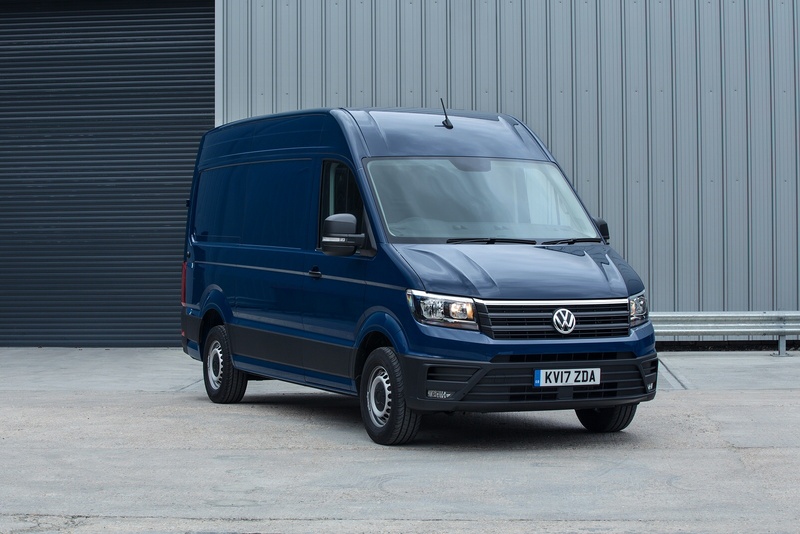 Featuring wide sliding doors that open up to 1,311 mm, a high load compartment height of up to 2,196 mm and a loading sill which can be lowered by 100 mm, the Volkswagen Crafter is designed to handle almost any load. 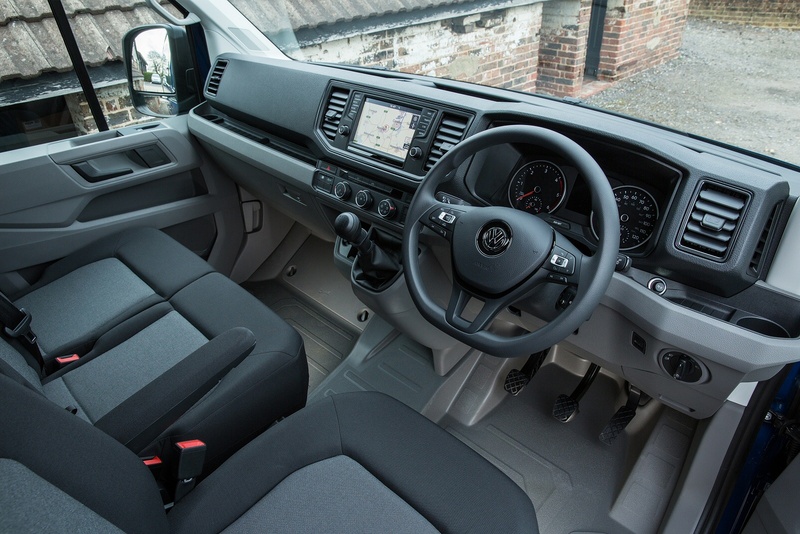 The new Crafter’s ‘ergoComfort’ suspension seat, sophisticated storage options and choice of additional extras transform its cabin into a comfortable workplace for drivers who spend a lot of time on the road. 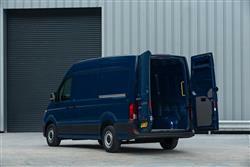 Designed to be the best in its class, the new Crafter safely and reliably handles almost any situation. 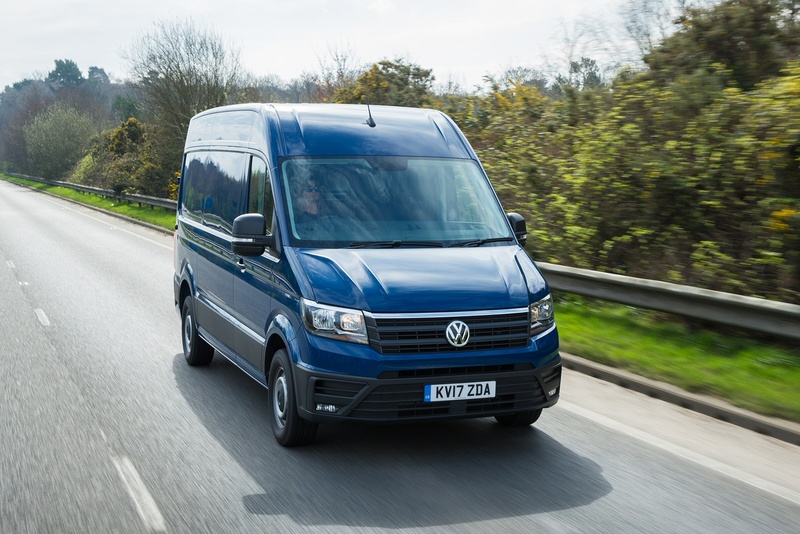 There are many large vans that claim to be all things to all people but Volkswagen's improved Crafter range comes closer than most, as Jonathan Crouch reports. 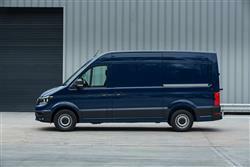 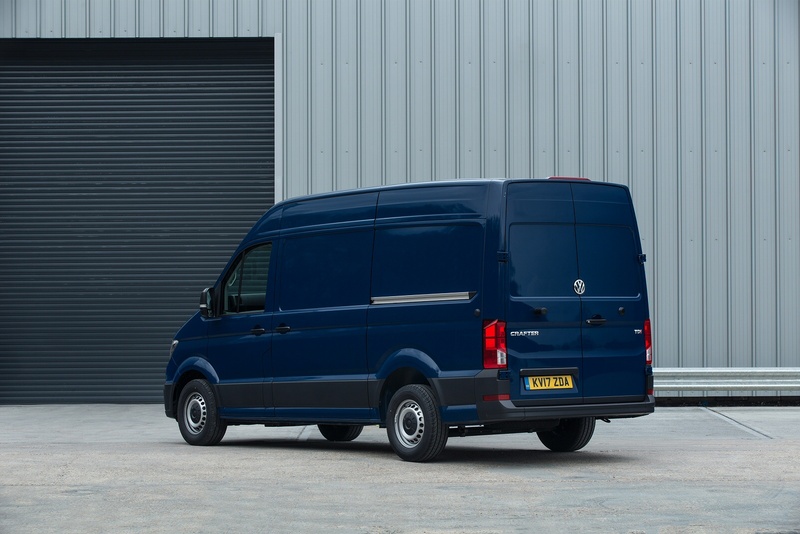 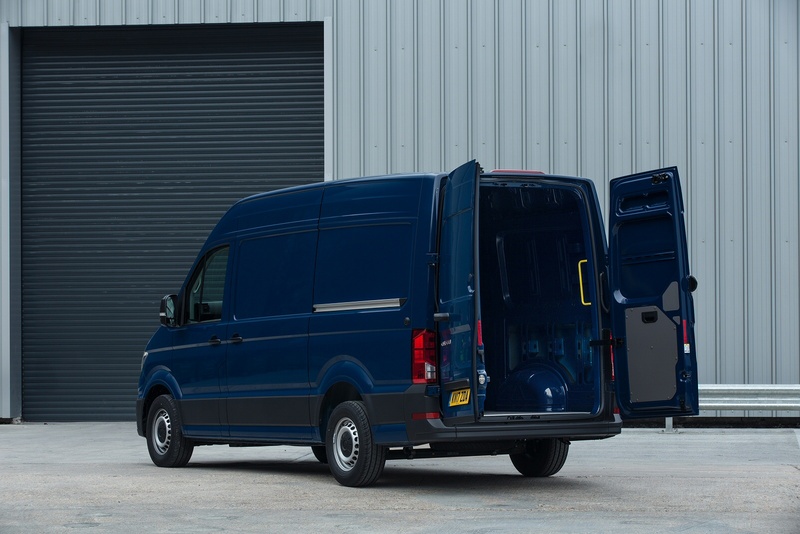 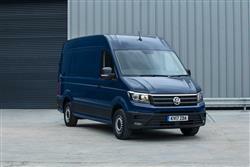 See more reviews in our Volkswagen Crafter independent review section.